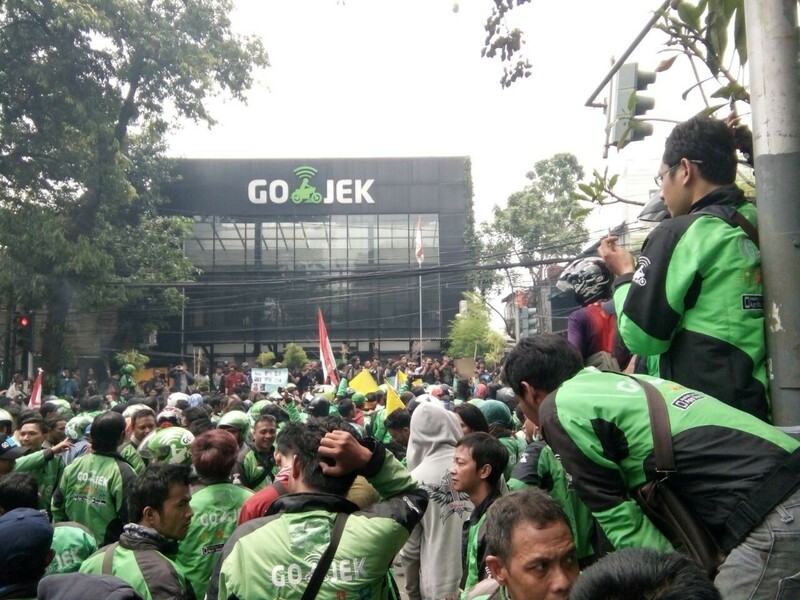 Around two hundred Go-Jek drivers staged a protest in front of the Gojek office in Kemang Selatan, South Jakarta, on Monday to demand the company scrap what they claim are unfair policies that disadvantage drivers. The drivers, under the banner of Indonesian Go-jek Solidarity, slammed Gojek management as being unresponsive to drivers' complaints, especially those regarding the performance assessment that is required to receive the bonus of Rp 140,000 per day. The drivers chanted in front of the office, urging the company to revoke the performance assessment requirement. 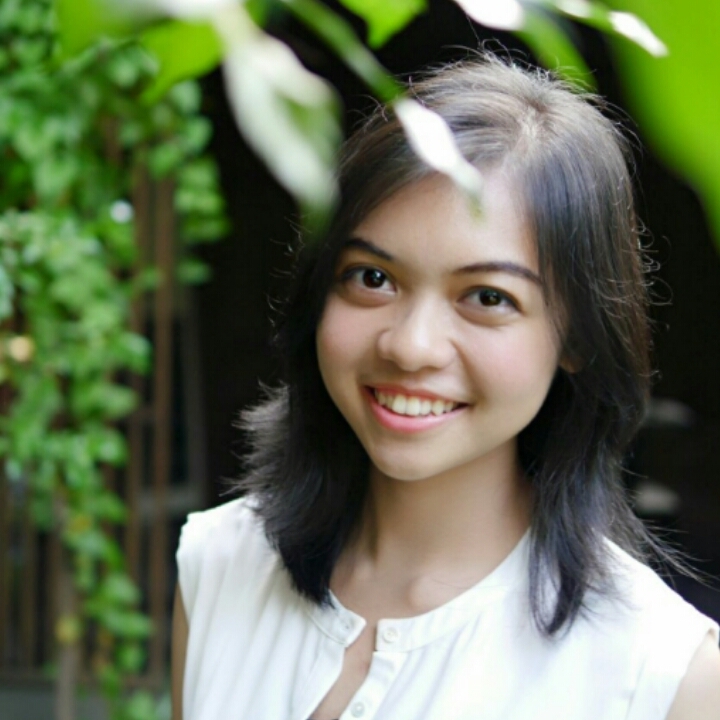 "We assume that with the performance assessment, Gojek has tried to eliminate our bonuses. With the current system, no matter how much we've worked, we never get a bonus," said Kardun, one of the drivers. To receive the bonus, Gojek drivers are required to collect 14 points and 50 percent of targeted performance, Kardun said, adding that points are counted according to the kilometers they have traveled and performance is calculated based on the number of passengers they pick up. Sofian Hadi, another driver, said that even if he picked up as many passengers as possible he could only reach a performance rating of 20 to 30 percent per day. “The drivers cannot ever reach 14 as required by Gojek. When their points reach 13, the system suddenly stops,” he added.